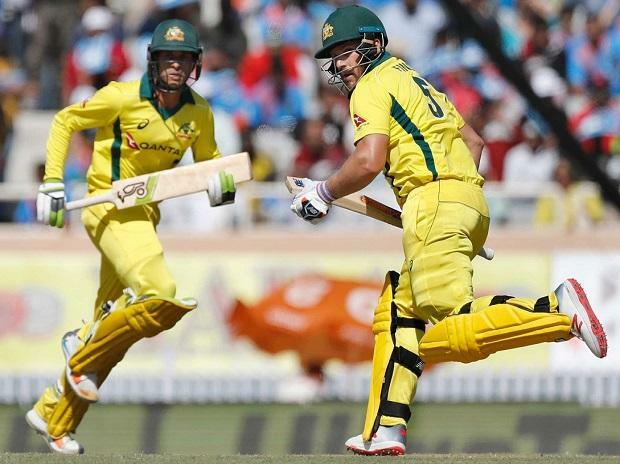 Australian skipper Aaron Finch believes there will be no issue with the inclusion of David Warner and Steve Smith Australia world cup squad. After a year-long ban by Cricket Australia for their involvement in ball-tampering incident, Smith and Warner were named in Australia's 15-man squad for the ICC Cricket World Cup 2019 that was announced on April 15. The World Cup is scheduled to be played in England from May 30 to July 14. Australia will play against England and Sri Lanka in the warm-ups before opening its title defence against Afghanistan at the Bristol County Ground on June 1.